We have much to offer you as you plan your big day! 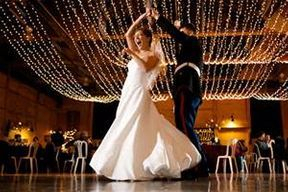 Most couples want to be ready for that big moment when you dance your first dance as husband and wife. Bring your music and we will help you learn patterns, feel comfortable, and relax so you can enjoy the spotlight. Whether you just want a simple rollout and dip with a few moves, or a full choreographed dance, our instructors can help make your moment exquisite. Parents need to be ready for their moment on the dance floor as well! 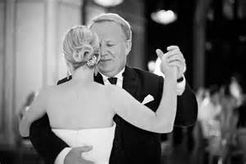 Reduce the anxiety by being prepared to dance with your child on their special day. Simple or complex, even if you have two left feet, we have your back! With a 6 week session, you and your group or wedding party can learn the basics of a number of dances to ensure a good time is had at the reception. 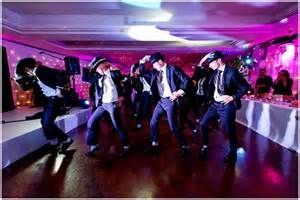 Or learn simple choreography to the song of your choice and really wow your guests!